Orifice flow meter aside from being used to measure liquid flow and gas; can also be used for steam flow. Flow meter is available in various material, from: UPVC, PE, and PP or PTFE which really suitable to be applied on chemical with corrosive characteristic. 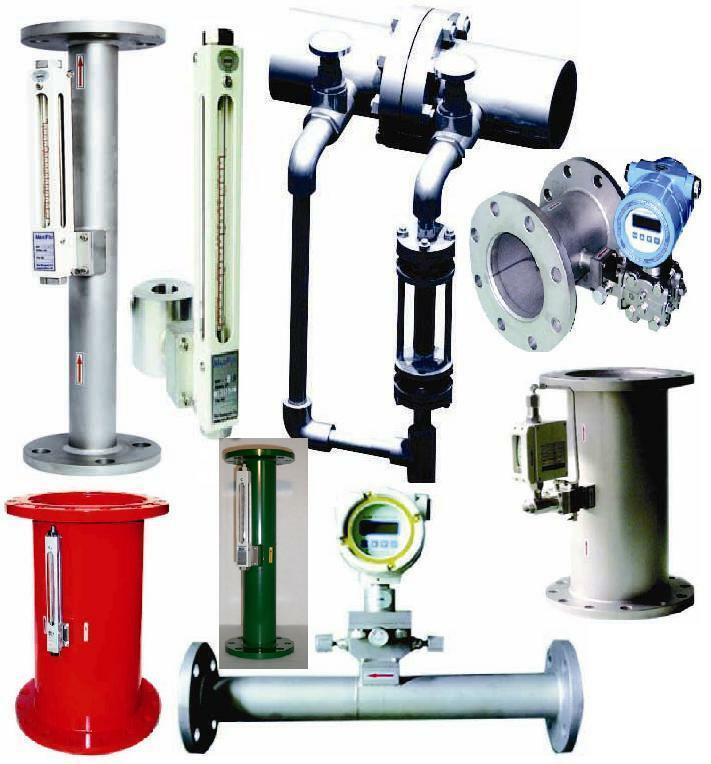 There is Orifice flowmeter type that are used for heavy/thick material, such as sludge, in WWT process or when measuring gas with high humidity.